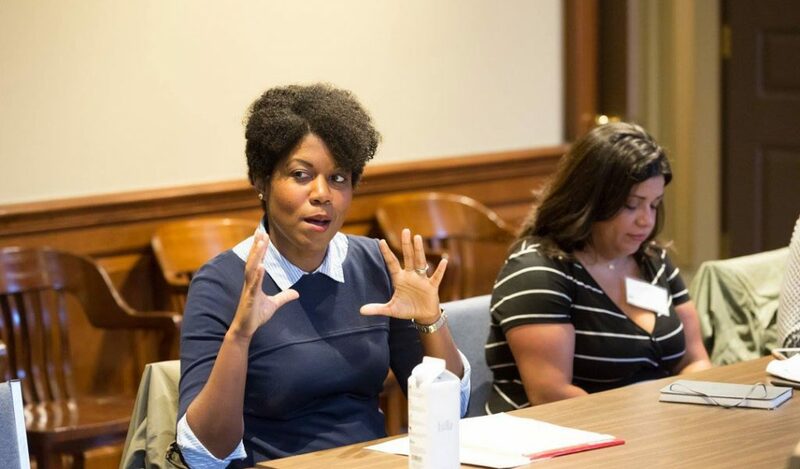 Resident-led grantmaking, with grantmaking committees composed of residents from the neighborhoods that are targeted for capacity building grants, is an emerging trend within the field of grassroots grantmaking. 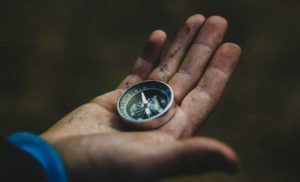 Currently, a number of organizations within Grassroots Grantmakers’ network of funding organizations utilize this practice. 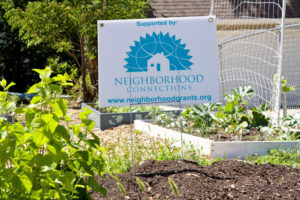 Other organizations in our network include neighborhood residents on their grantmaking committee along with foundation trustees, donors and other institutional leaders. We identify this as a promising model and would like to share the model and promising practice recommendations with funders who are interesting in utilizing this approach. 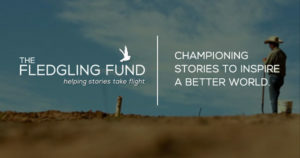 With that goal in mind, in 2012 Grassroots Grantmakers connected with funders that utilize a panel of residents as partners in making funding decisions related to grassroots grantmaking (resident grantmakers) to document promising practices and foster learning about this approach. We are sharing what was learned in this toolkit that we hope will strengthen the work of resident-led grantmaking committees or help funders build from the experience of their peers to launch resident-led panels. Conducting interviews with residents who serve on grantmaking committees and staff who work with resident-led grantmaking committees. We are particularly interested in learning from the resident grantmaking committee members about their experience as resident panel members, what they have learned, what they have been able to take back to their community, and what training or information would have helped them leverage the opportunity to serve in this capacity for greater impact. Organizing a peer-learning oriented convening for (and with) resident grantmaking committee members that provides opportunities for resident grantmaking members from different communities to pursue sharing learning agendas and exchange experiences, insights and lessons learned. This was a by-invitation-only convening, held in Cleveland in May of 2012. Developing a training curriculum or tool kit that can be utilized by funders who are using or want to use the resident-led grantmaking model. Sharing this learning with others via this website, blog posts, webinars and presentations. Participate in the development of materials to share promising practices and lessons learned with the broader funding community. We are interested in continuing to foster learning about resident-led grantmaking. If you are involved with resident-led grantmaking or another similar resident-driven decision-making process, we want to hear about what you are doing and learning. Please get in touch @ info@grassrootsgrantmakers.org.